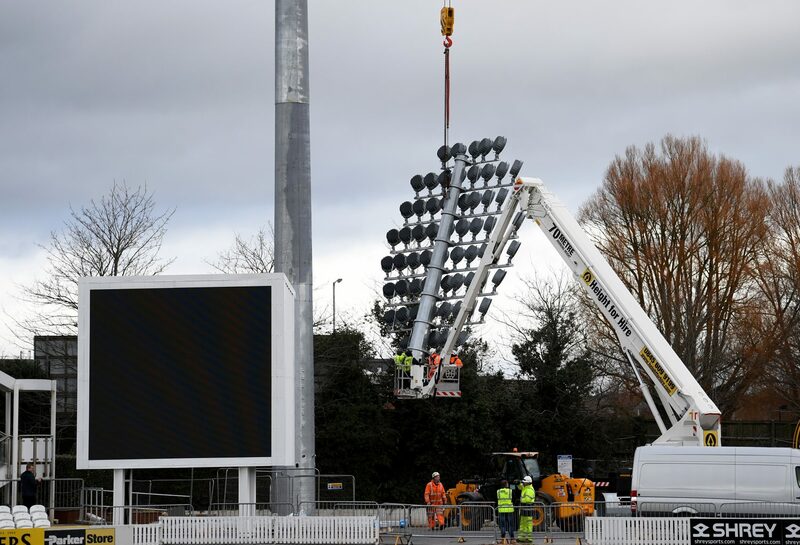 Work to install the remaining four floodlights will begin again tomorrow (Monday February 4th). The Priory Bridge Road car park will be closed from February 4th to February 11th plus March 1st. The St James Street car park will be closed on February 5th, 6th, 27th and 28th plus March 1st. Please note that Stragglers Coffee House will be closed on Monday February 4th for staff training.